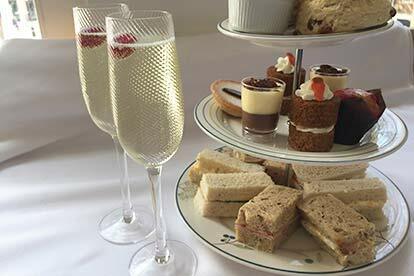 Afternoon tea is often considered a traditionally British affair which, naturally, means that there are regional variations depending on where it’s taken. 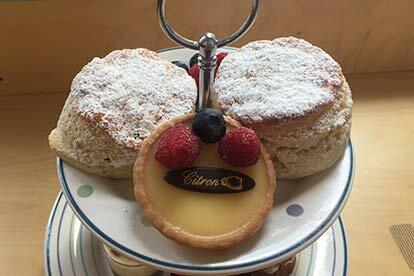 As a meal which depends on fresh ingredients and exquisite baking, that provides an opportunity for a café to showcase their most impressive local fare, and this afternoon tea is a perfect example. 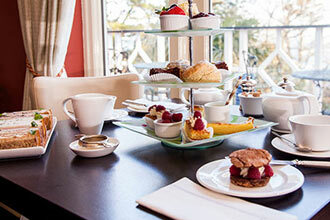 You don’t have to be from Wales to appreciate just how good an authentic Welsh cake tastes, and this is a chance to sample them at their finest for those who want to enjoy an afternoon tea with a uniquely local charm. 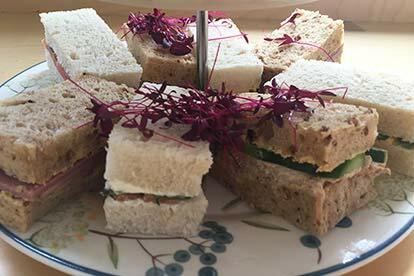 The combination of traditional finger sandwiches and freshly baked cakes maintains the expected traditions whilst the addition of mousse pots and a glass of bubbly gives the meal an unusual twist which is sure to impress. 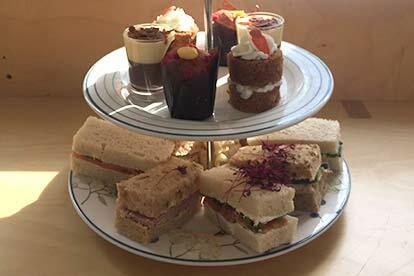 This afternoon tea experience is perfect for anyone who wants to recharge their batteries in Cardiff, whether that’s after spending a day sightseeing as part of a holiday or for someone local who wants to sample some of the finer things that this beautiful city has to offer. 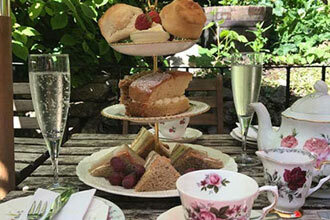 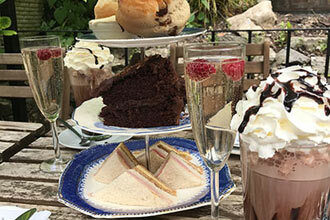 The afternoon tea itself is a truly delicious way to enjoy a Welsh take on this traditional treat. 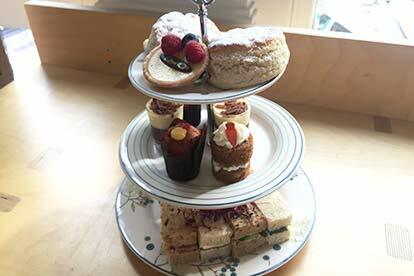 The extensive menu includes warm scones or Welsh cakes served with clotted cream and jam alongside a selection of dainty finger sandwiches which are sure to make anyone feel thoroughly spoiled. 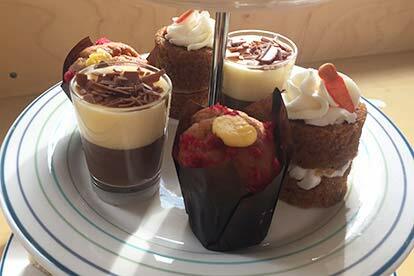 Then follows a selection of cakes including lemon tarts, carrot cake and raspberry muffins as well as duo mousse pots. 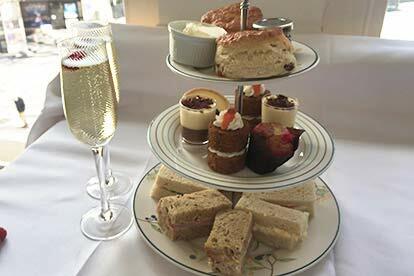 This will all be accompanied by a selection of teas, including herbal and fruit teas or speciality coffee and a glass of delicious bubbly to make for a perfect afternoon’s indulgence. 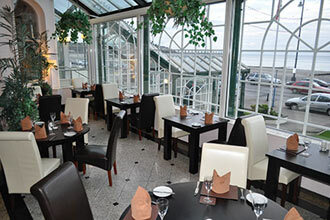 This experience is available Monday to Saturday, throughout the year, excluding Bank Holidays.